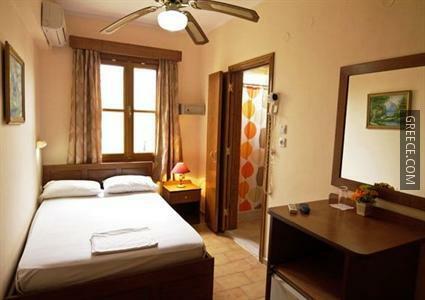 The Mango Rooms has cosy rooms, designed to fit the needs of any traveller. 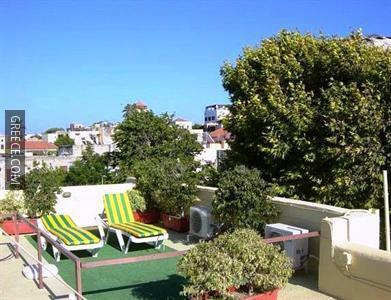 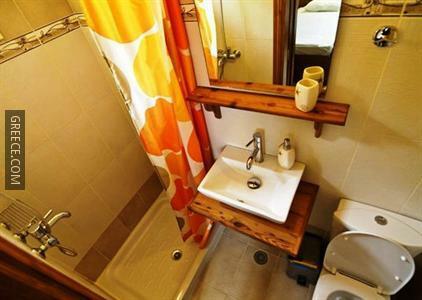 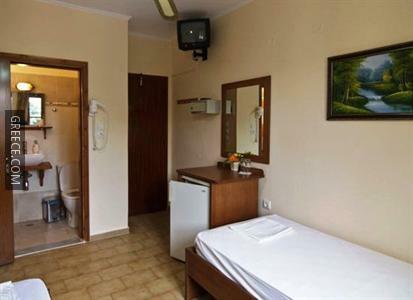 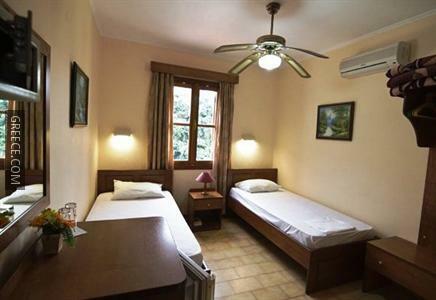 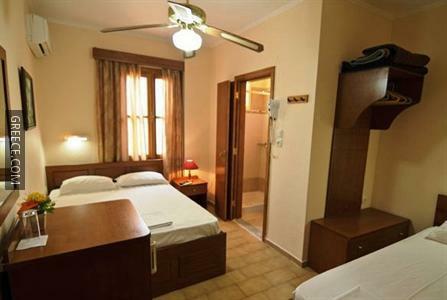 The hotel is a 10-minute walk from the Rhodes Clock Tower, and an easy drive from Faliraki. 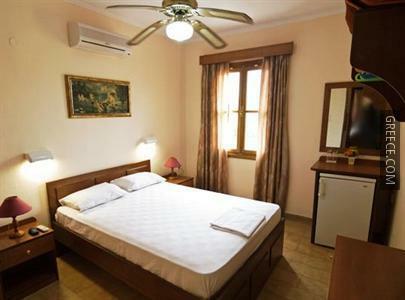 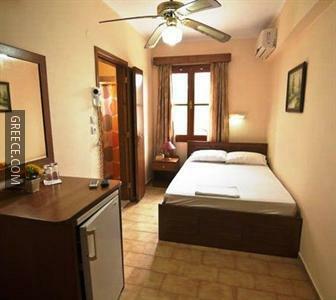 The hotel is set a 20-minute stroll from the Palace of the Grand Master of the Knights of Rhodes.